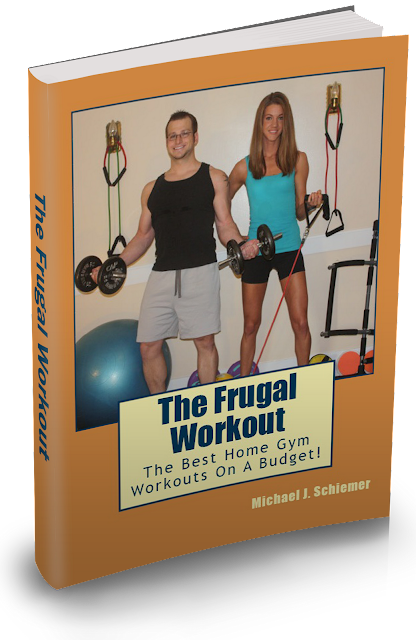 Frugal Fitness: Free Frugal Workout Weekly Regimen! 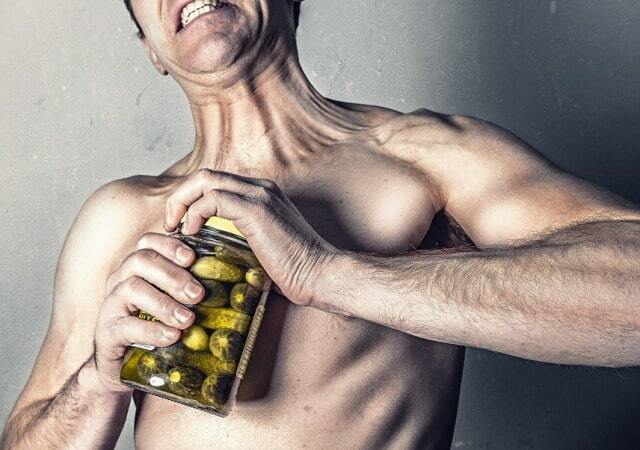 Free Frugal Workout Weekly Regimen! Here is a complimentary 1 week Frugal Workout regimen that you can do combining some of my best FREE workout videos! It's FRUGAL-TASTIC!! Follow for 4-8 weeks to see the frugal fat-burning results! 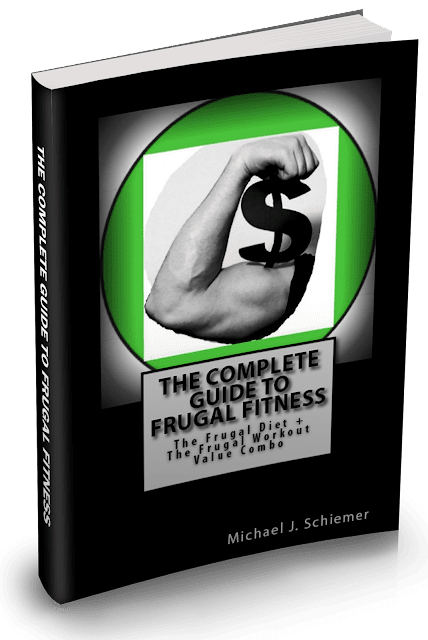 Hope you enjoy, more workouts in the eBooks "The Frugal Workout" and "The Complete Guide To Frugal Fitness", in my free playlist "Frugal Workouts" on YouTube, or in the "Free Workouts"